What am I loving this month? What am I trying? What do I think you guys will love too? Read on to find out my favourite things in food, style, health and Perth small businesses this month. Perth kids, listen up! 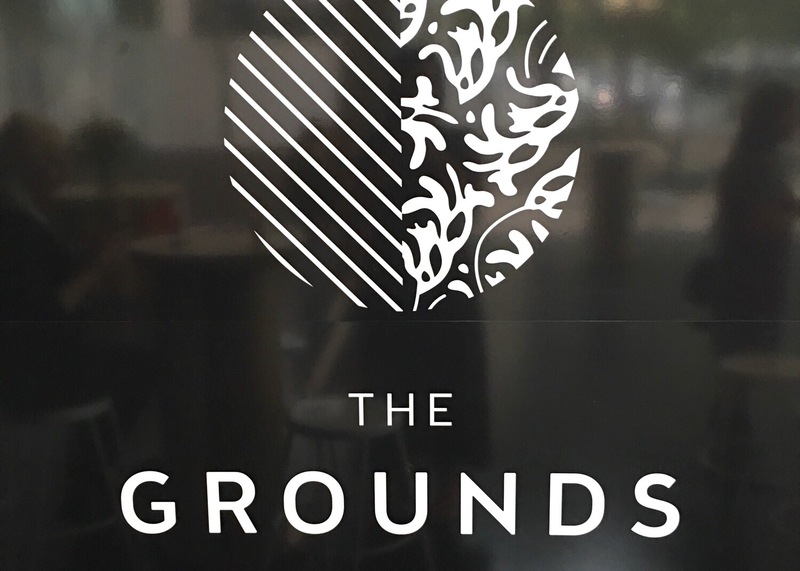 QV1 in the CBD has just launched their refurb plans for the next few years at the iconic city space, including the launch of The Grounds, a foodie hub designed to bring something new and fresh to the CBD. Mary Street Bakery is already on board, and you’ll find a pop up cafe at QV1 now, with plans to move into a permanent home in the building in the near future. Other foodie spots will move into the space on completion. You can read my thoughts on Mary Street Bakery here. I attended the QV1 launch a few weeks back and let me tell you this, the space is so stunning and fresh. Check it out for yourself guys – you won’t be disappointed. A few months back the gorgeous ladies at Firefly Clothing sent me this gorgeous dress to debut on my latest trip overseas to Borneo. 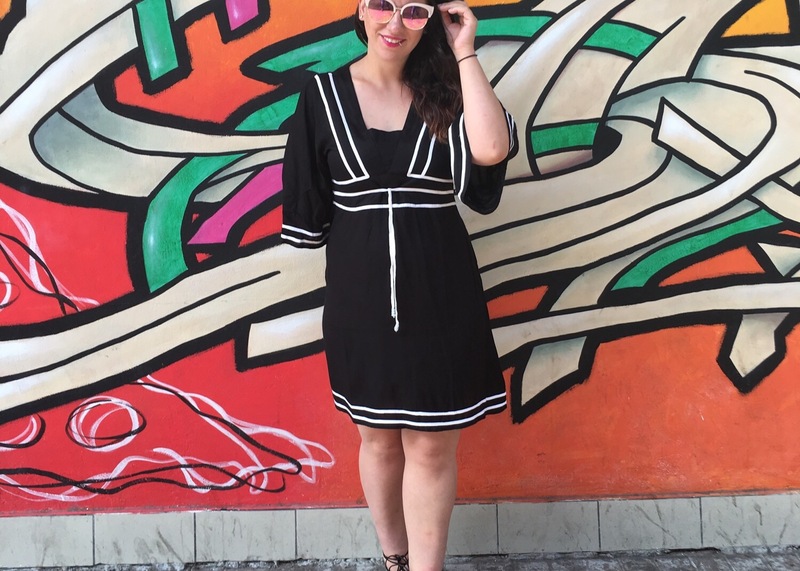 The Capri Plain Dress ($129.95) comes in black and white and is perfect for those warmer weather days over your bathers or layered up with bling for a balmy night out. What I love about Firefly’s vibrant, summery pieces is you can still wear them all year round – this dress layers beautifully with a denim jacket and ankle boots coming into the Winter months. Why should your wardrobe be seasonal? If you want to inject some colour into the cooler months head over to their website now. They also offer AfterPay so you shop now and pay later! 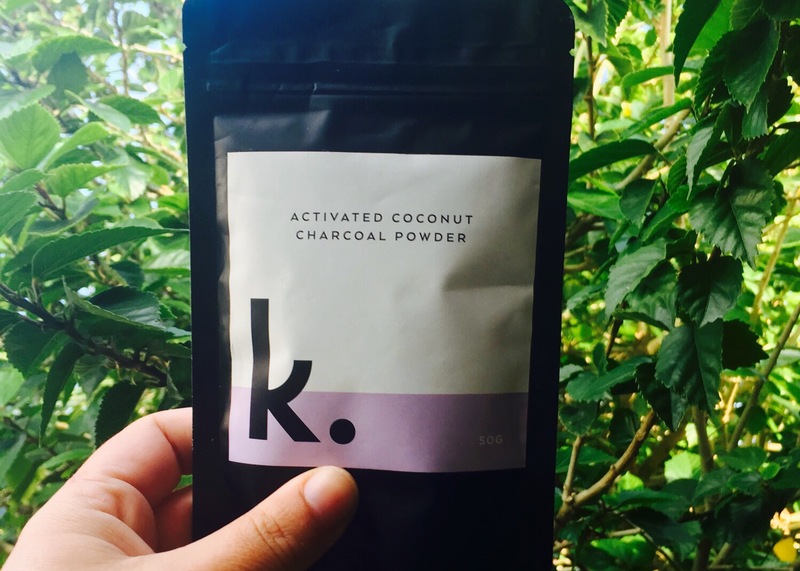 I’m all about looking after my bod, from the inside out, and when the team at Keeko Oil sent me their Activated Charcoal Powder to test out I jumped at the chance. I’ll admit I didn’t know too much about charcoals health benefits, so after a little bit of research I discovered how beneficial it is for detoxing your body and removing toxins. There are multiple ways to use this product – you can drink it, use it as a face mask, pop it on your pimples to heal them faster and more, but I decided to use it for teeth cleaning. Charcoal draws stains from your teeth and neutralises the bacteria in your mouth, but it does stain your tooth brush so if you want to give it a go buy a separate toothbrush for using it! It was a scary sight to see myself with black teeth, but I’m hoping after prolonged use my teeth will be a lot whiter than they are now! You can shop Keeko’s range of cool wellness products here. If you’ve watched my Instagram stories lately you would have noticed I purchased a few bags of Bowlagranola after I discovered it via the April Splendour Box. Splendour Box is a monthly Perth based subscription box with a focus on all things health and wellness. From natural beauty products to hipster boxed water to organic cleaning products, the mix is epic and you receive something different every single month! More on the Splendour Box coming soon to the blog, but when I tried the Paleo Granola from local Byford small business Bowlagranola I knew I needed more in my life. 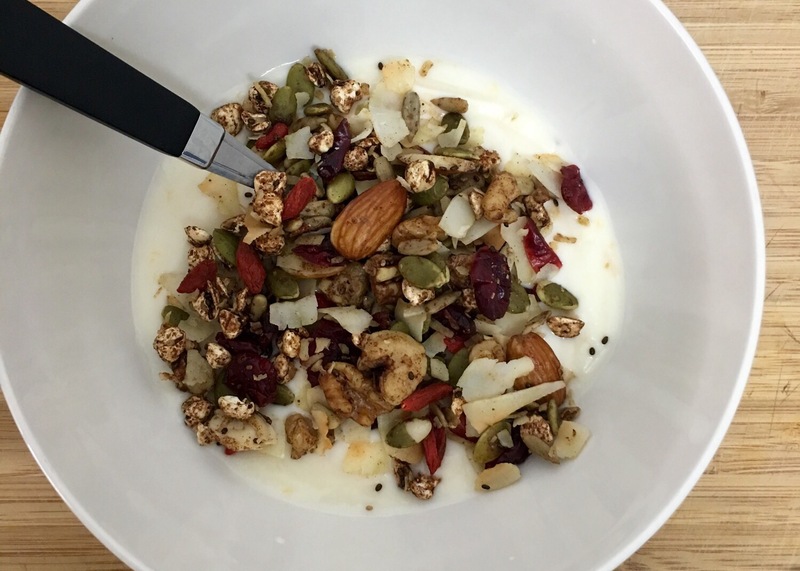 It’s become my go to breakfast sprinkled on yoghurt. They have many flavours of granola for you to try but my favourite at the moment is the Apple Pie. It’s so nutty and fruity and has a great hit of cinnamon in every bite. You can purchase it here or if you’re interested in Splendour Box all the details are here. What are you loving this month? Fill me in! * I accumulate a bunch of PR samples and gifted product thanks to the blog, and I like to try out and test what I receive, sharing the best bits with you guys so you too can discover new brands and services. I will only share the products I have faith in and actually love as per my disclosure policy. Love that black dress. Also loveeeeeeeeee the look of that bowlagranola !!!! Isn’t the dress the cutest. I love it. Loving that dress. I got a sample of Keeko oil pulling but haven’t been game to try it yet. Took me a while to try it too. Tastes a little different but hopefully will see some results! That charcoal powder seems so interesting!